Last week, my former colleague Gabrie van Zanten wrote a very interesting article about using USB sticks to boot an ESXi host. Scenario, VMware environment, based on a VMware vCenter 4.0 Update 1 Server and a few ESX 3.5 hosts. It is time to install the latest patches, the preferred approach is the VMware Update Manager. You attach a baseline, Scan for updates and receive a confirmation it is about time. Next step is Stage your hosts and a few moments later you receive this message: “VMware vCenter Update Manager had an unknown failure. Check Tasks and Events tab and logs for more details”. So, skip over Staging and go directly to Remediate to install the patches. 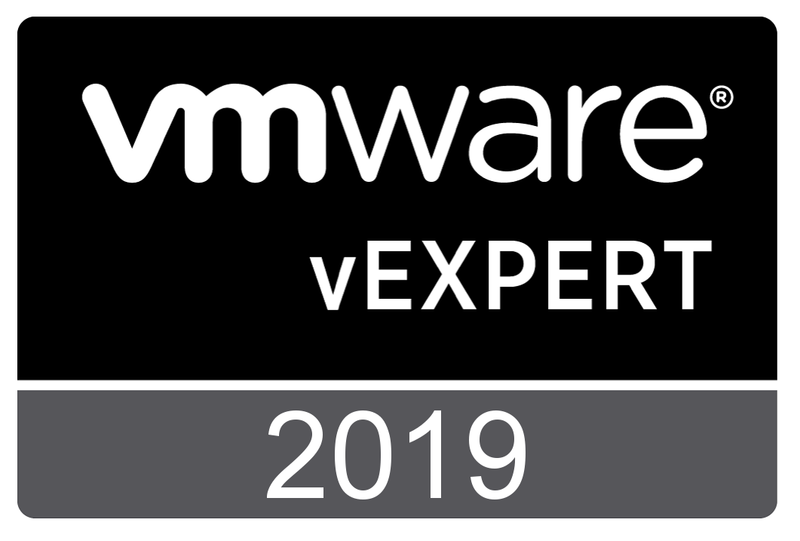 To update to the latest version of vSphere, VMware presents in the Download area packages to use with vCenter Update Manager or vihostupdate to upgrade from ESXi 4.0 or ESXi 3.5. I had the intention to update my current ESXi 4.1 hosts with the vihostupdate utility and was wondering how to determine the content of a package called: update-from-esxi4.1-4.1_update01.zip. The answer is in the vSphere Command-Line Interface Installation and Scripting Guide. For my own convenience, I have logged the whole process in this post. IMPORTANT: In case you run another version of ESXi, you have to download one of the other packages, the steps are similar. Note: vihostupdate performs the actions on one host at a time and you have to provide connection info with each command. In this example, the hostname is ml110g6. Before you start, the host must be in maintenance mode before you can install patches. You can check with this command. vCenter allows you to configure Alarms to send email if required. Before vCenter can send it’s first email, go in the menu, choose Administration and vCenter Server Settings. Select the Mail section. In this section you can enter the name of the SMTP server (that will relay the email) and in Sender Account, the name of the account used to send email. In my homelab, I did like to send email to my Gmail account. It would also be nice to use smtp.gmail.com as a mail-relay. Gmail demands authentication, unfortunately, at this moment it is not possible to configure SMTP authentication with vCenter. This is confirmed in VMware KB 1004070. There are some options, run your own Microsoft Exchange server, or install a Linux VM and run Postfix. This is my homelab, I want a simple solution, and I do not want vCenter to be dependent on all kinds of other VMs that run database- or SMTP servers. For this reason, MS SQL is installed on the vCenter server and it would be nice to send email directly from vCenter. So it is time to add some extra functionality, in this case: hMailServer. hMailServer is a free and easy to configure email server for Microsoft Windows, it also runs on Windows Server 2008 R2. Here is a tutorial how to install, configure, test and troubleshoot hMailServer with vCenter. You are currently browsing the Adventures in a Virtual World blog archives for February, 2011.